Rick Smith has been on the Kansas City police force for 29 years. Now, as the city's Chief of Police, Smith hopes to build bridges between residents and the officers who serve them. 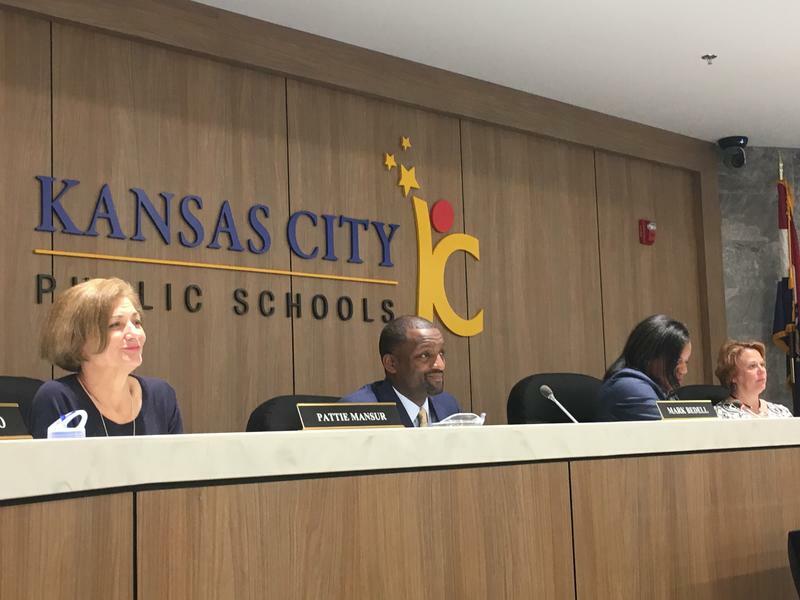 Today, the Missouri Department of Elementary and Secondary Education released the latest data on the state's public schools, so we ask Kansas City Public Schools Superintendent Mark Bedell to explain where his district did well and what areas still need improvement. 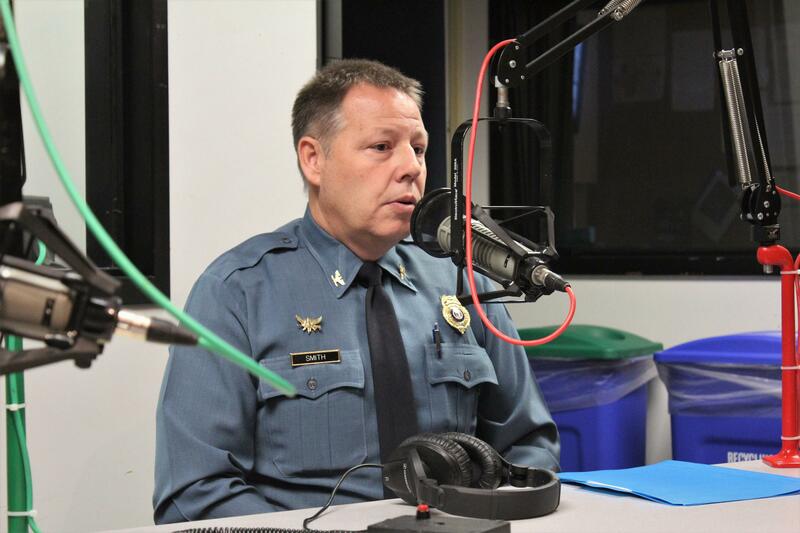 Then, this summer, Kansas City, Missouri, got a new chief of police, a 29-year veteran of the force. We talk with Chief Rick Smith and the president of the police board about reinstating community policing, increasing diversity in the ranks and reducing racism. We also find out what a requested increase in officers and dispatchers would mean in the fight to reduce crime in the metro.